Weekend festivals, with their food trucks, mercadillos and international DJs are already an everyday staple in central Barcelona, but spare a thought for lesser-known areas, too. The often-overlooked Sants neighborhood will welcome a new addition to its cultural roster on May 21st with the the second annual Districte Park Fest. In contrast to the international events we’re used to in the center, Sants’ youth music association, Associació de Música Electrònica de Barcelona (AMEBA), takes the reins here, providing over 11 hours of live concerts and DJ sets. The day offers a flea market, food trucks, child-friendly activities, basketball with the Streetball association and an urban art exhibition. 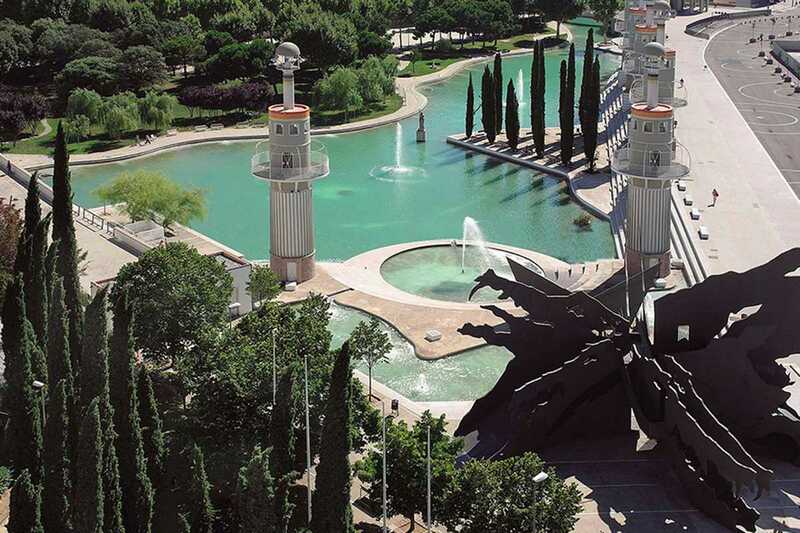 The Parc de l’Espanya Industrial, with its artificial boating lake, striking lighthouse-like structures and undulating coliseum steps, will provide a unique backdrop to what promises to be a brilliant festival.